Once you learn the French names for shops and businesses – and the importance of saying bonjour – you just need to know what to say when faced with all that merchandise! 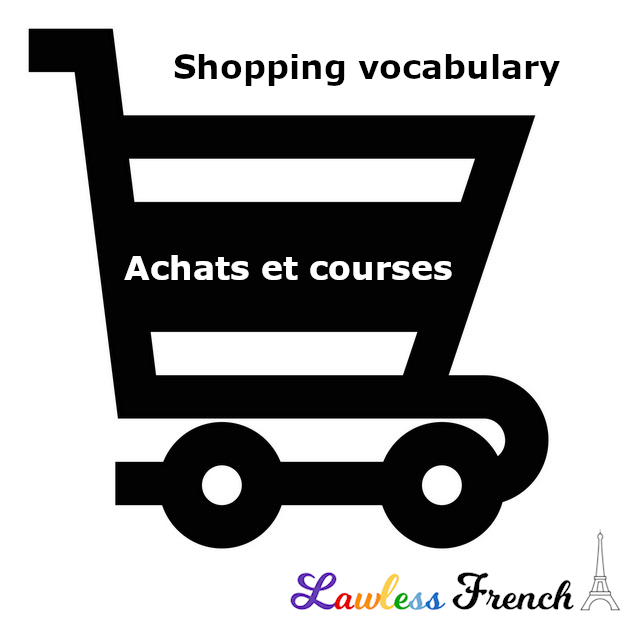 Here are some useful phrases related to shopping in French. Click the links for verb conjugations or sound files. 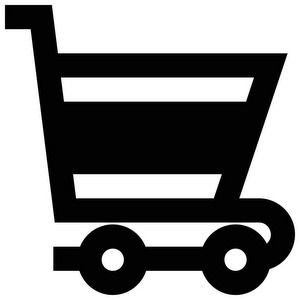 faire les magasins " "
faire du shopping " "
Quelle pointure faites-vous ? What’s your shoe size? Quelle taille faites-vous ? Whats’s your (clothing) size? C’est pour offrir ? Is it a gift? Combien coûte … ? How much does … cost? Avez-vous …? Do you have …? Je regarde seulement, merci. I’m just looking, thanks.